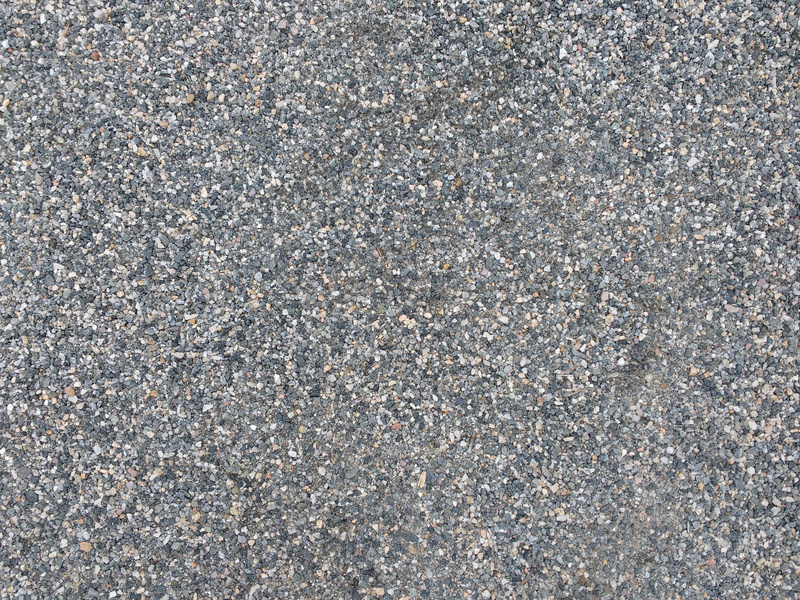 Free high resolution photo of crusher fines or fine gravel. Crusher fines or quarry dust is a form of crushed gravel which is a byproduct of the rock crushing process. 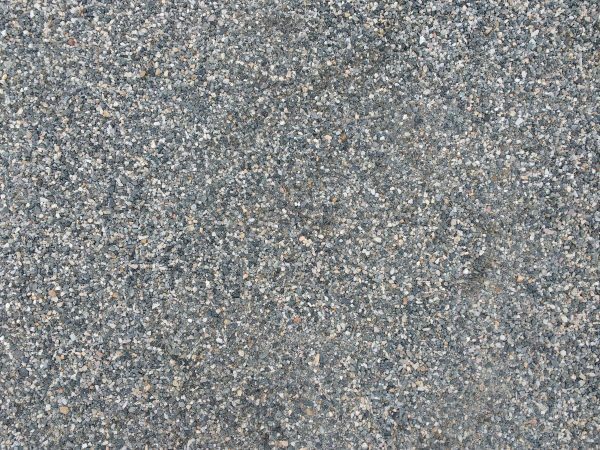 It’s often used as an underlayment for pavers, but is also used for walking or footpaths. This picture shows a section of gray colored crusher fines that were part of a pedestrian path. Great background, wallpaper, or texture image for a website, blog, computer, phone, scrapbooking or Photoshop. Free image for any use.